The American Human: "Jobs" President Wants to Fire Federal Workers. The Federal Government Is Part of GDP. Huh? "Jobs" President Wants to Fire Federal Workers. The Federal Government Is Part of GDP. Huh? Most people watching Trump know he lies when it suits his purpose -- which is, as we've learned, practically all the time. If we assume he's not stupid (or lying), wouldn't he know firing federal workers, along with freezing their wages and shrinking federal spending in general, is a recipe for fewer jobs and a shrinking economy? Trump, the dealmaker: "I've gotta deal for you right here." The cuts Trump plans to propose this week are also expected to lead to layoffs among federal workers, changes that would be felt sharply in the Washington area. 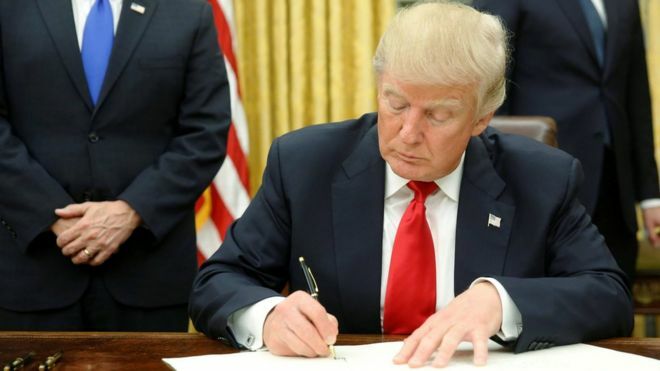 According to an economic analysis by Mark Zandi, chief economist for Moody’s Analytics, the reductions outlined so far by Trump’s advisers would reduce employment in the region by 1.8 percent and personal income by 3.5 percent, and lower home prices by 1.9 percent. A good number of Trump voters chose him because he's "good at business." So, does someone "good at business" know how to read a graph? Federal spending represents 24% of GDP. Add state and local, and it's over 40%. If you shrink government, what happens to the economy? I'll talk more about this later, but if you shrink healthcare, as will definitely happen under the new Republican healthcare plan, what do they think will happen? 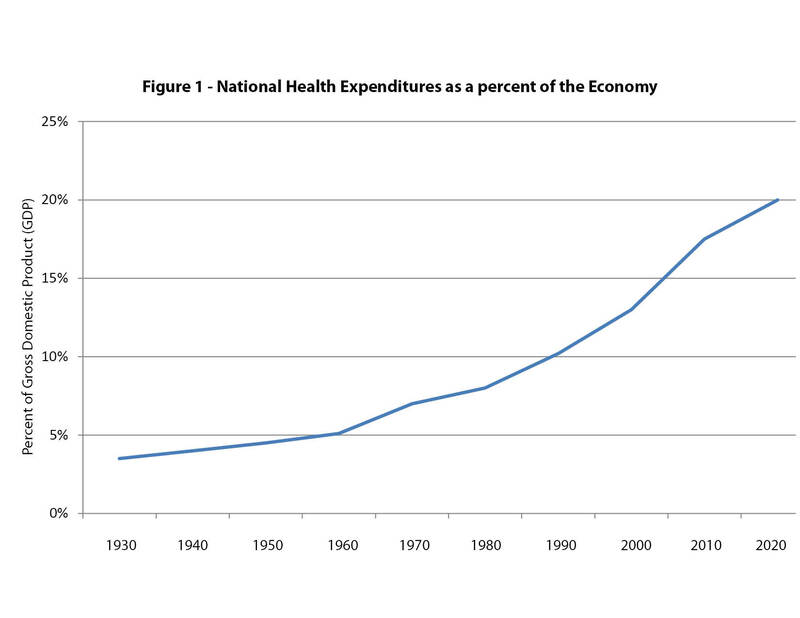 Healthcare is about 17% of the economy, rising to 20% in the next few years. If we shrink healthcare, as is very likely when the Republican plan rolls out over 10 years, what will happen to the economy? You'd think a "good at business" president who is hellbent on jobs, jobs, jobs would get that if you shrink government and retreat on healthcare spending, shrinking jobs numbers and a recession would likely follow. As I like to say, where am I wrong?